In purchasing this product you agree to our Terms & Conditions. 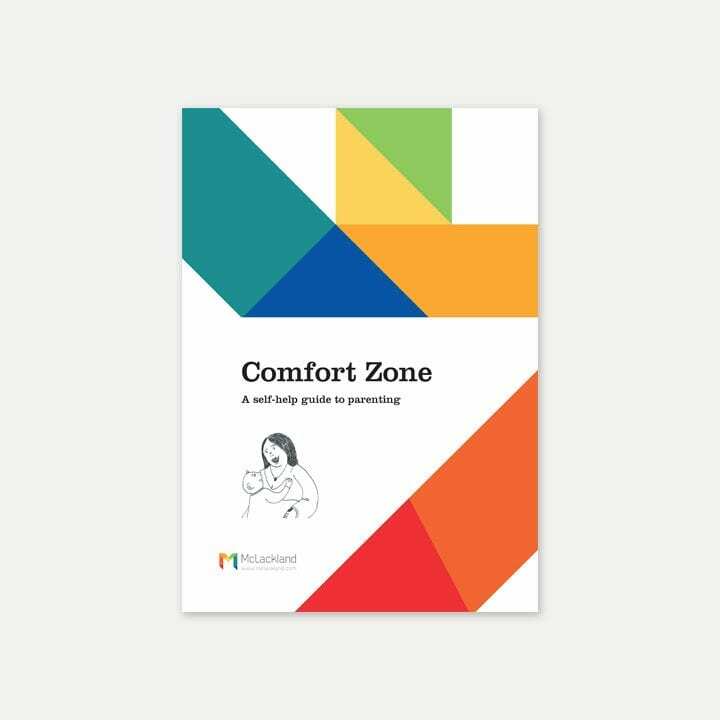 This eBook is about a new approach to parenting called ‘Comfort Zone’. It is a self-help guide to parenting for the general reader. 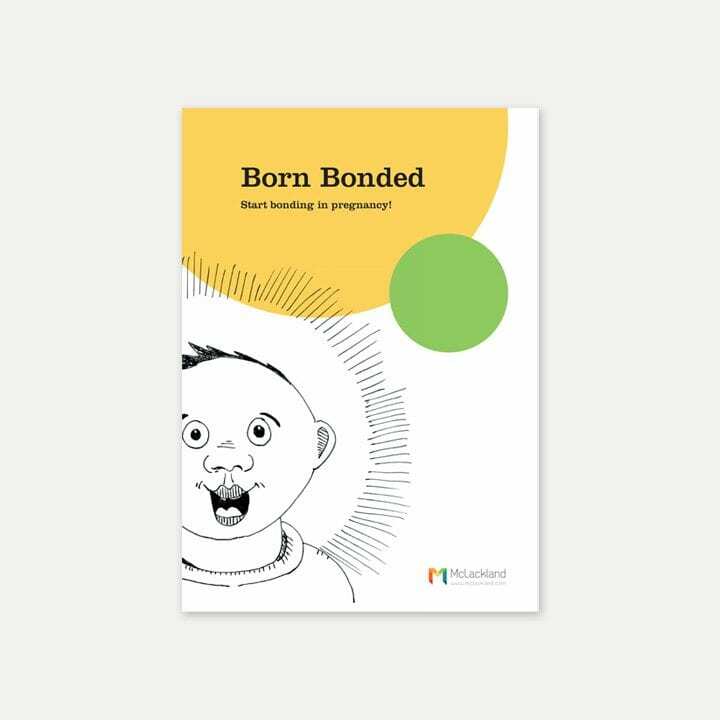 It follows on from the guidebook written for pregnancy called Born Bonded. 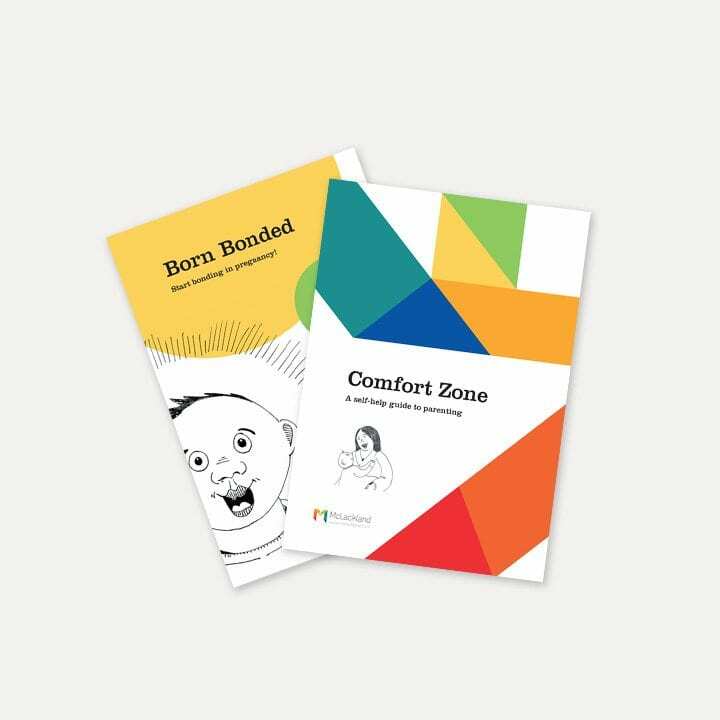 The Born Bonded guidebook aimed to start the bonding process in pregnancy and Comfort Zone’s task is to carry it on and build on it when the baby is born. It aims to show parents how important they are in laying the foundations for their child’s future happiness. We now know that the first few years of a child’s life are when patterns are established and corresponding physical connections are made in a child’s brain. These patterns form as a result the relationships a child experiences, their interactions with significant figures in their life – normally their parents. Once a child has these patterns established they become much harder to change later. So it is important you know about them early so you can establish great patterns for your child. This book aims to help you do just that! It aims to achieve this by helping parents to ‘tune-in’ to their child’s emotions and responding to them appropriately. When this occurs it promotes positive patterns and a happy and secure start to life.